On Wednesday 29th July, Lewes Nomads, a touring side from the UK, played Winterthur in a midweek friendly match at Deutweg under floodlights. 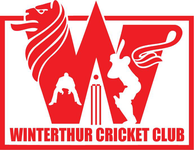 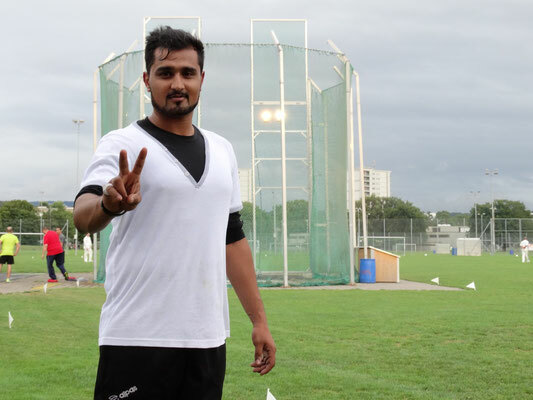 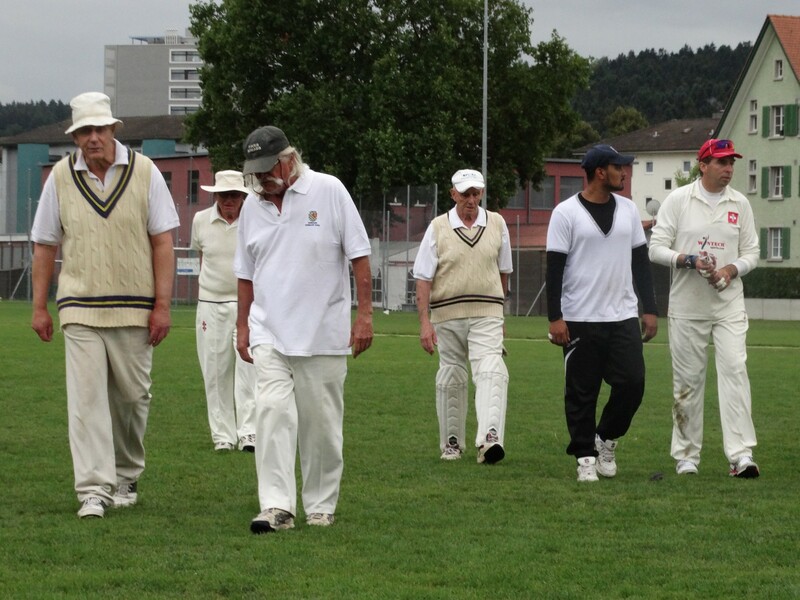 Winterthur got off to a slow start, but put on 129-6 in their allotted 15 overs, which was to prove just enough to take the match as the visitors fell just seven runs short of the total. 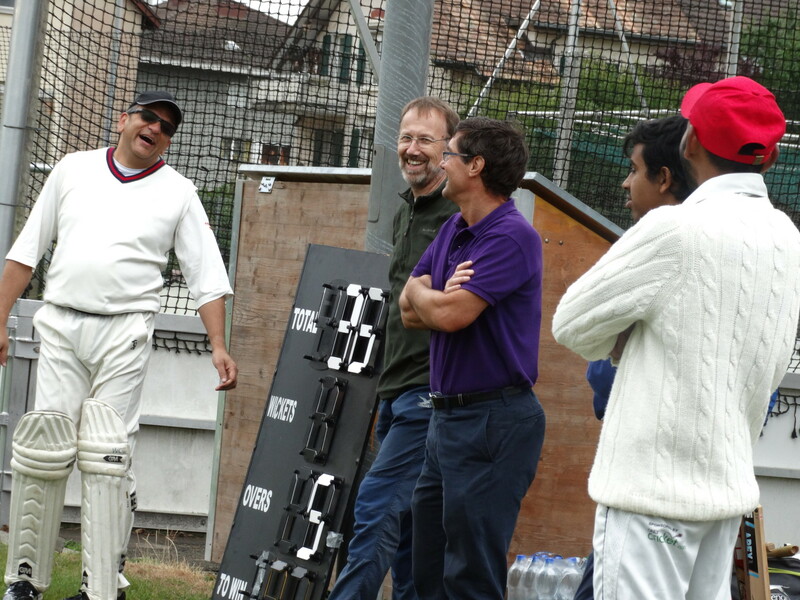 Besides the cricket, players & spectators enjoyed the delights of an exclusive WCC barbecue, along with a selection of salads & bread and a range of refreshments. 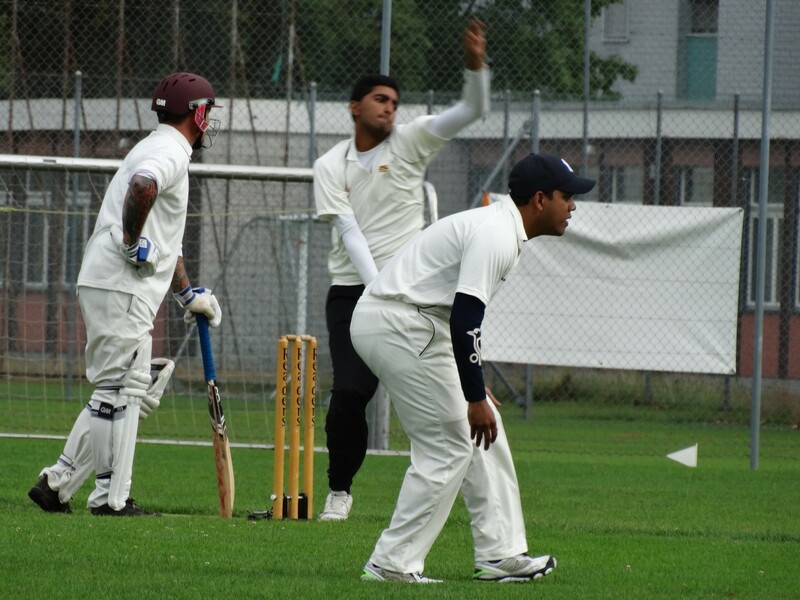 View more photos of the midweek cricket match under floodlights in the gallery.